stuff of rock and roll legend. 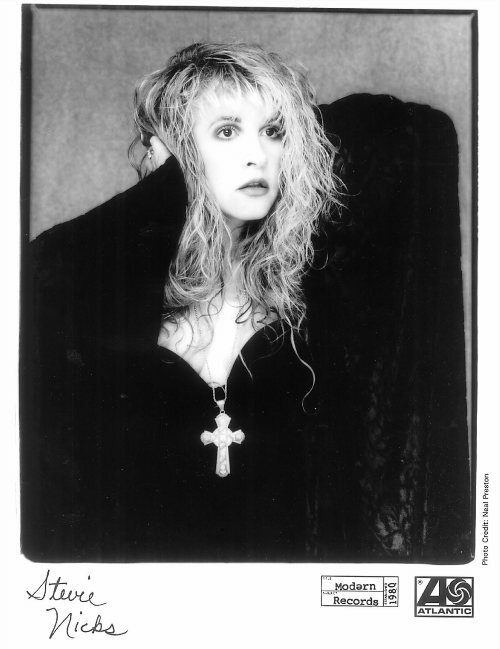 hear them cued up on the radio was Nicks’ Rhiannon, a song about a white witch. She only later realised the connection to Welsh myth in the Mabinogion. could leave but never escape. director Curry Grant as recorded in You Make Loving Fun. Your Own Way, with the line ‘shacking up’s all you want to do’. records now sounds dated, the personal always strikes chords with the listener. polished many of Nicks’ rough diamonds into platinum-earning songs. proved how well their voices were matched. would create for her loyal following. Dylan, to name a few. of how she pulled back from the brink. story of a brilliant career into another paen to wasted youth. This entry was posted in Music and tagged Biography, Books, Fleetwood Mac, Music, Stevie Nicks, Zoe Howe on November 15, 2014 by paulnettleton.